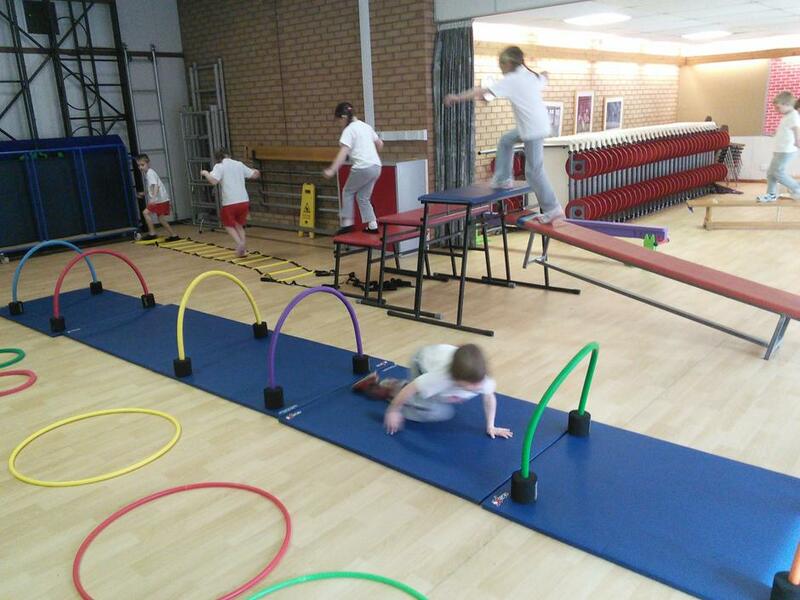 that is funded by The School Sports Premium money. 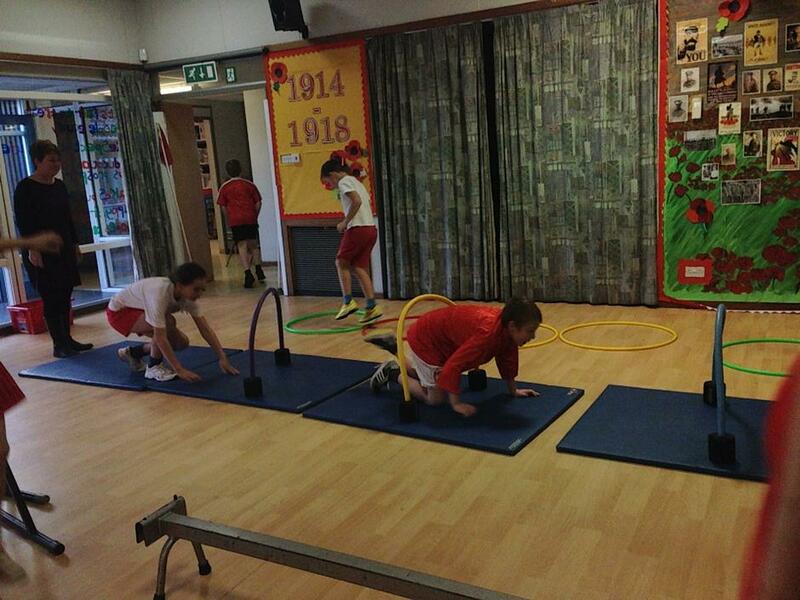 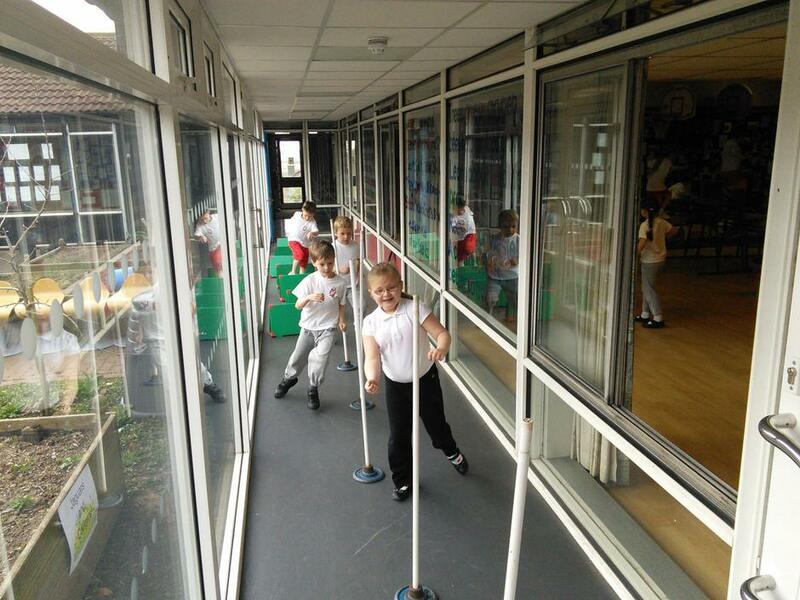 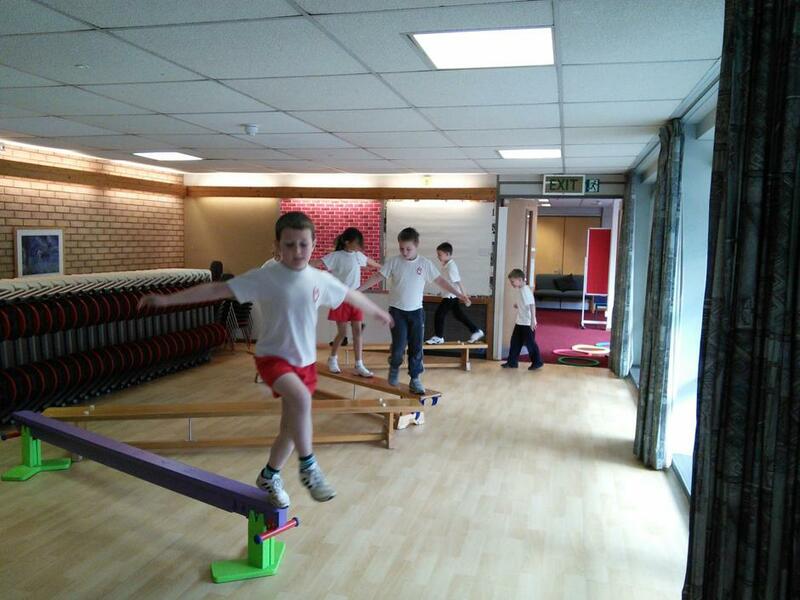 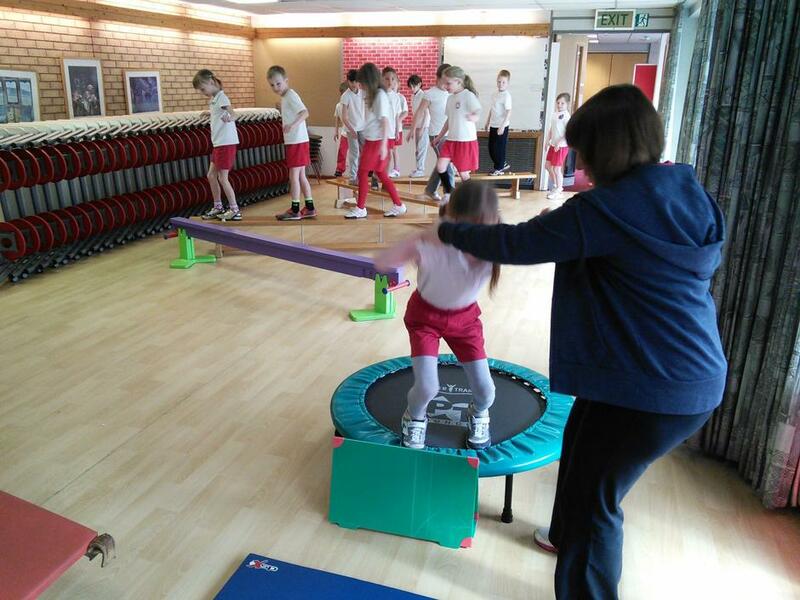 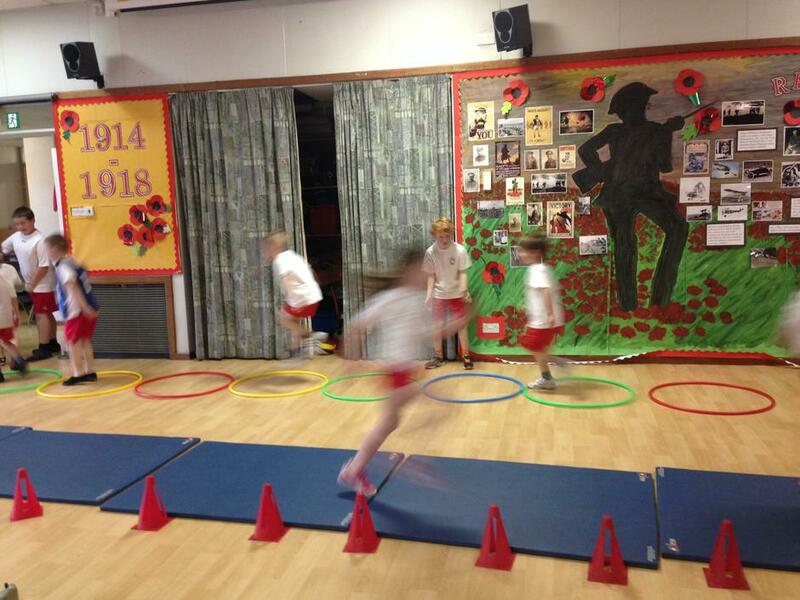 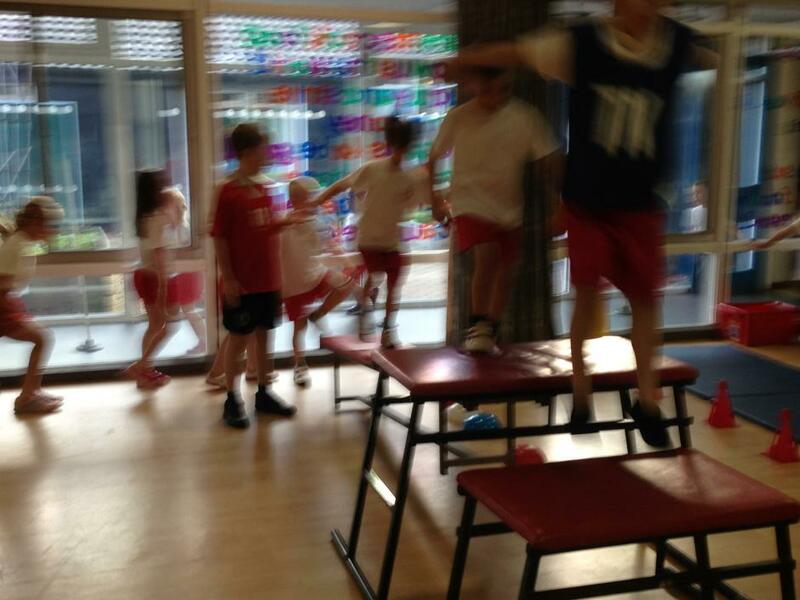 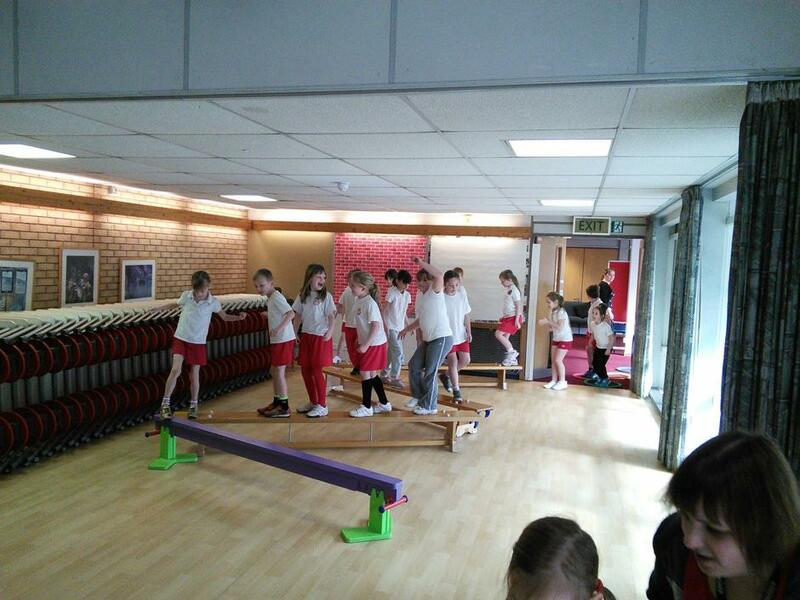 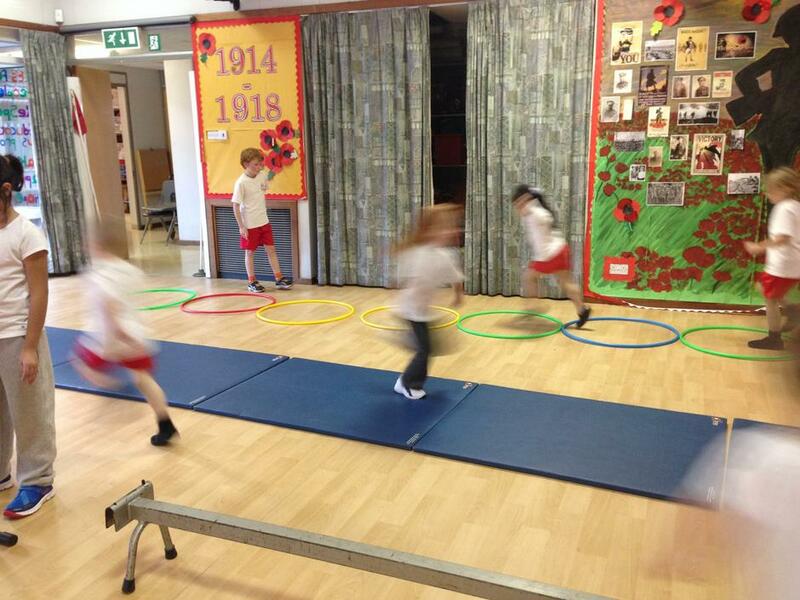 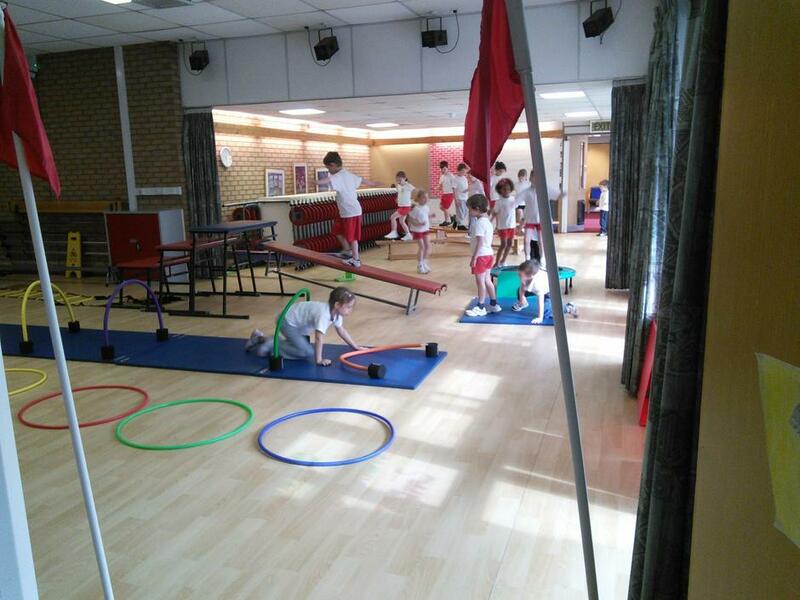 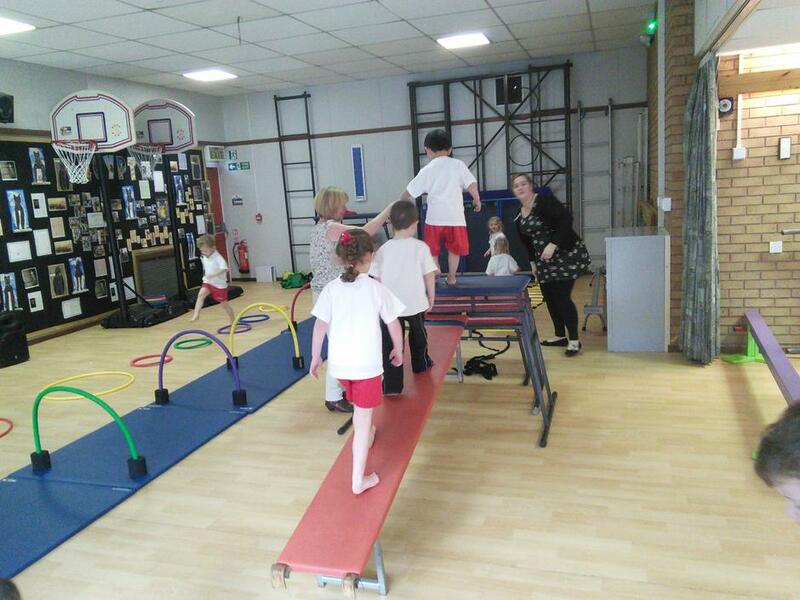 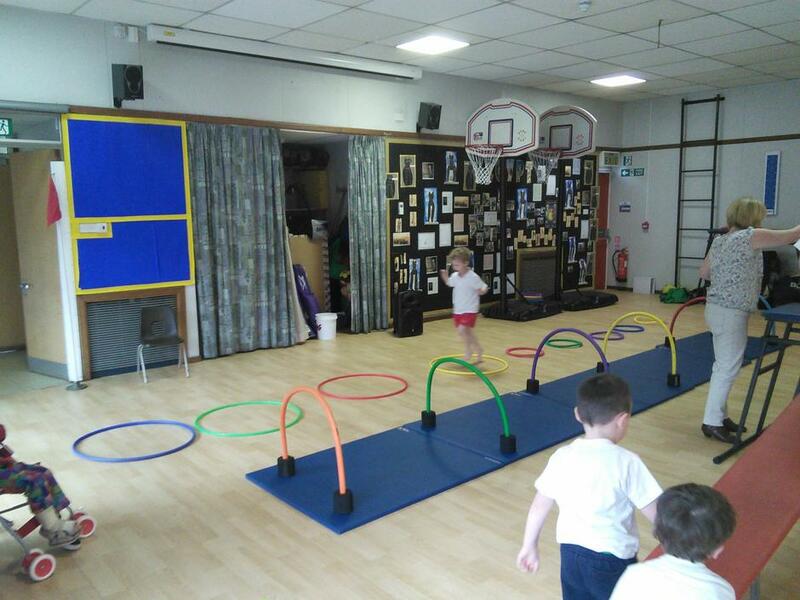 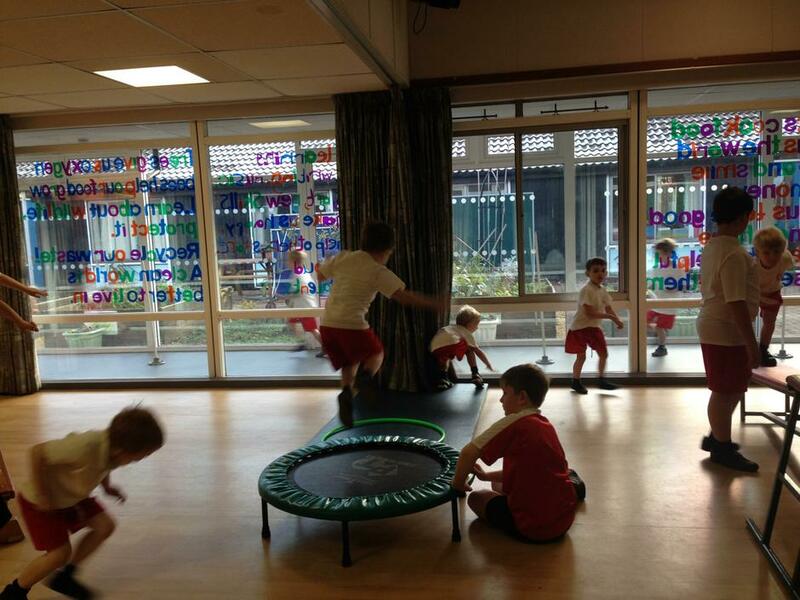 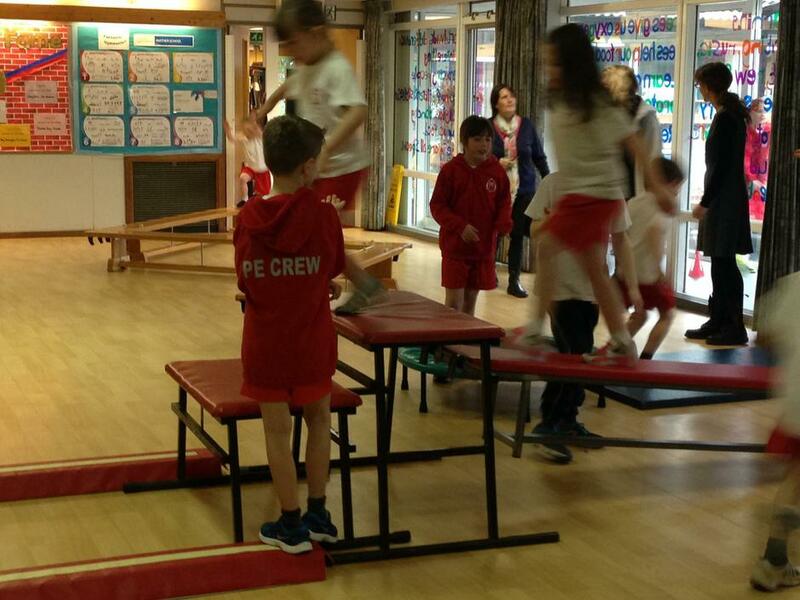 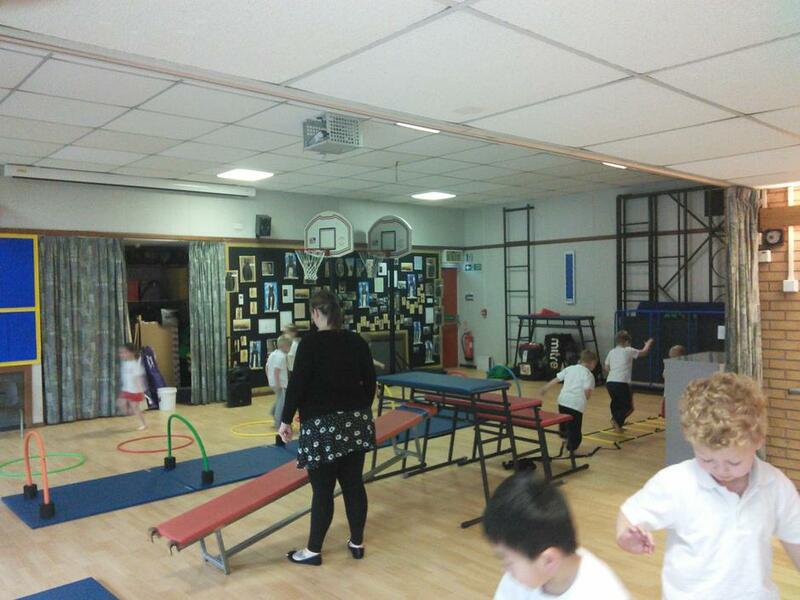 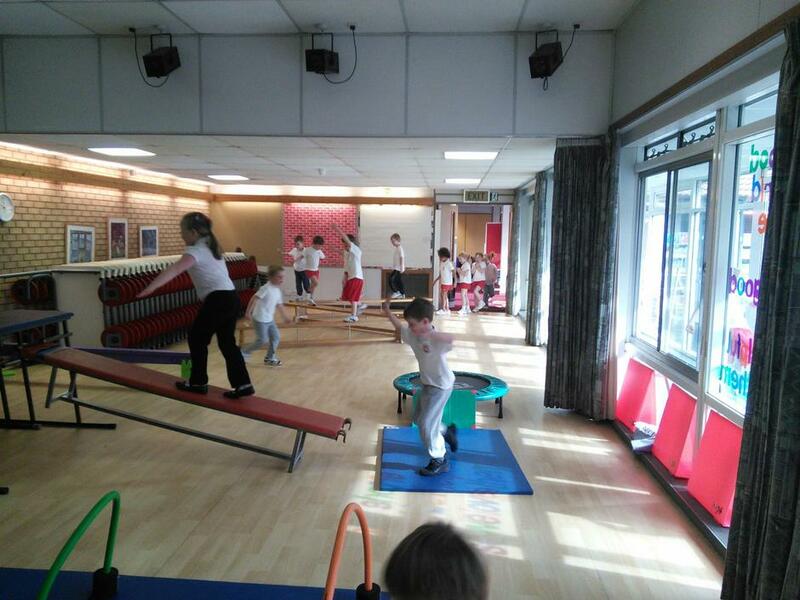 This great morning of fun happens every month from January and involves a short period of sustained exercise for all children within each class, who also aim to better their fitness targets each month. 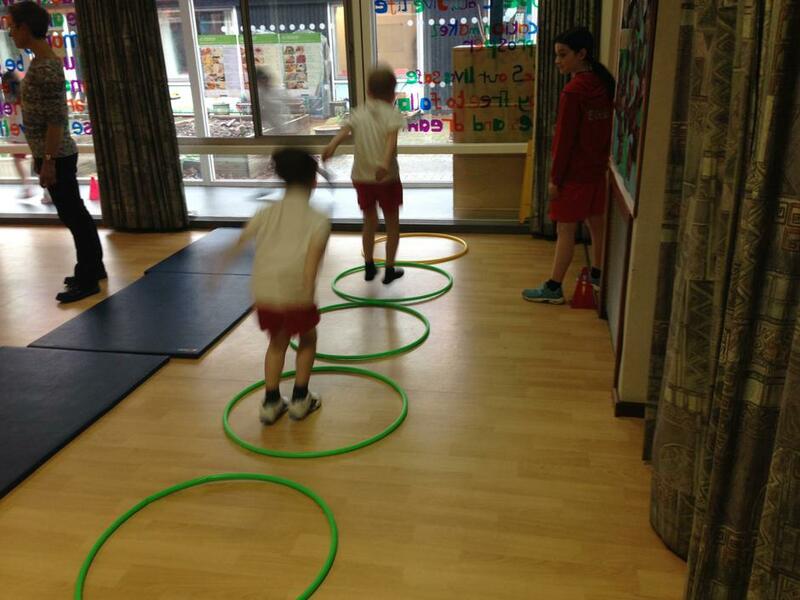 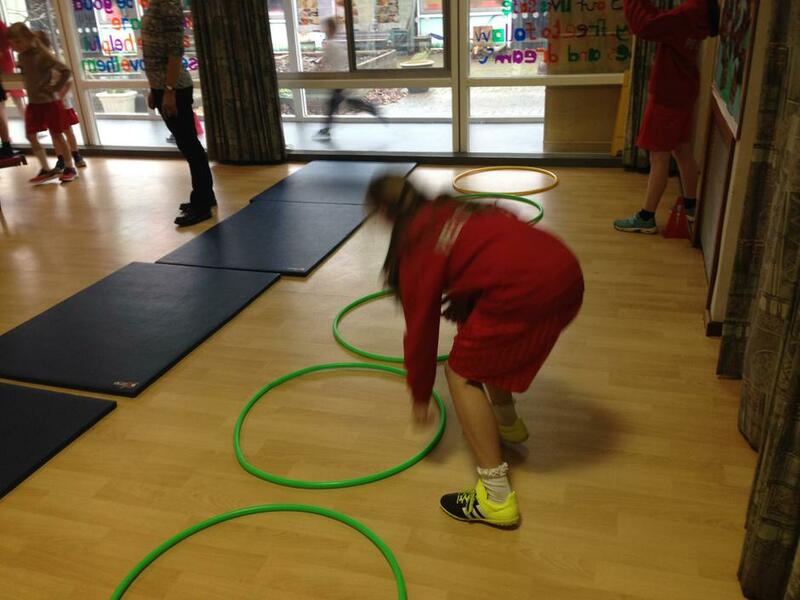 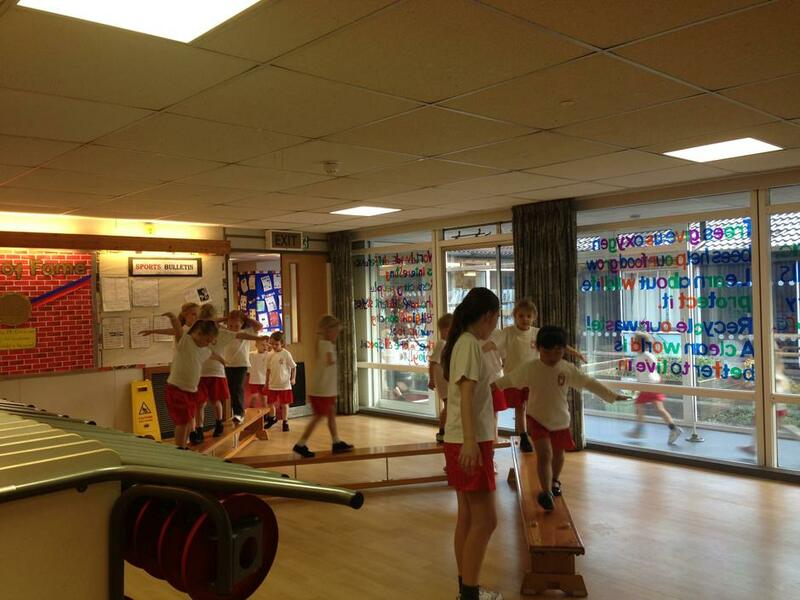 The progress in class and individual children's fitness levels are then assessed through Premier Sport's 'Golden Mile' fitness tool each term and after school activity opportunities are then targeted at groups or individuals for the coming term. 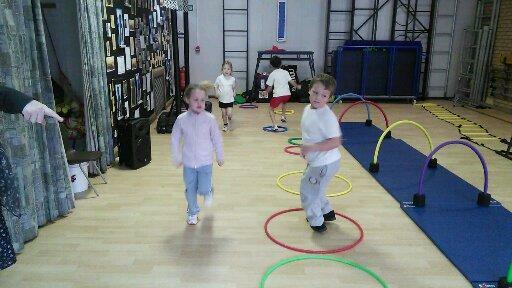 It's Fun to Get Fit!